Traditional blinds and shades aren’t your only options when it comes to purchasing window treatments for your home. 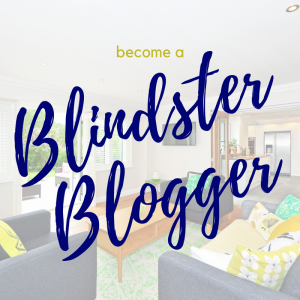 At Blindster, we’re proud to now offer indoor shutters. This unique window covering option is elegant and beautifully complements a wide variety of home décor, from classic stylings to contemporary designs. Like our blinds and shades, our indoor shutters can be mounted either to the inside of your window frame or the edge of your window opening depending on the size and shape of your windows and window frames. 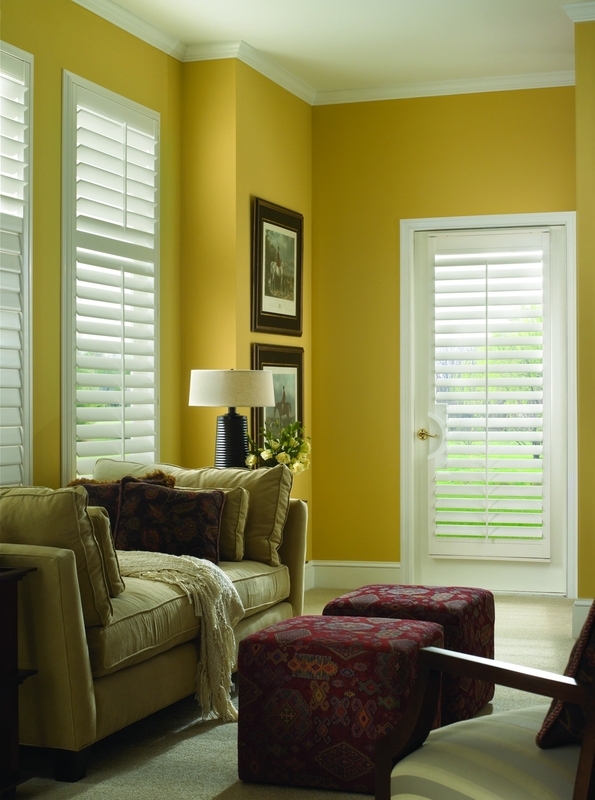 We also offer three unique colors, including Cotton, Pearl, and Vanilla, and the shades can be purchased with either 2 ½” or 3 ½” louvers to match your tastes. And due to the faux wood materials used in the manufacturing process, our shutters are both highly durable and lightweight, making them easy to install, clean, and maintain. As with all of our window coverings, one of the most important steps to making sure you’re satisfied with your purchase is sending us precise measurements of your windows and window frames. If the measurements are off, your shutters may not fit your windows properly and may be difficult to install. Getting precise measurements is a crucial step, but following the instructions below can help make the process easy. 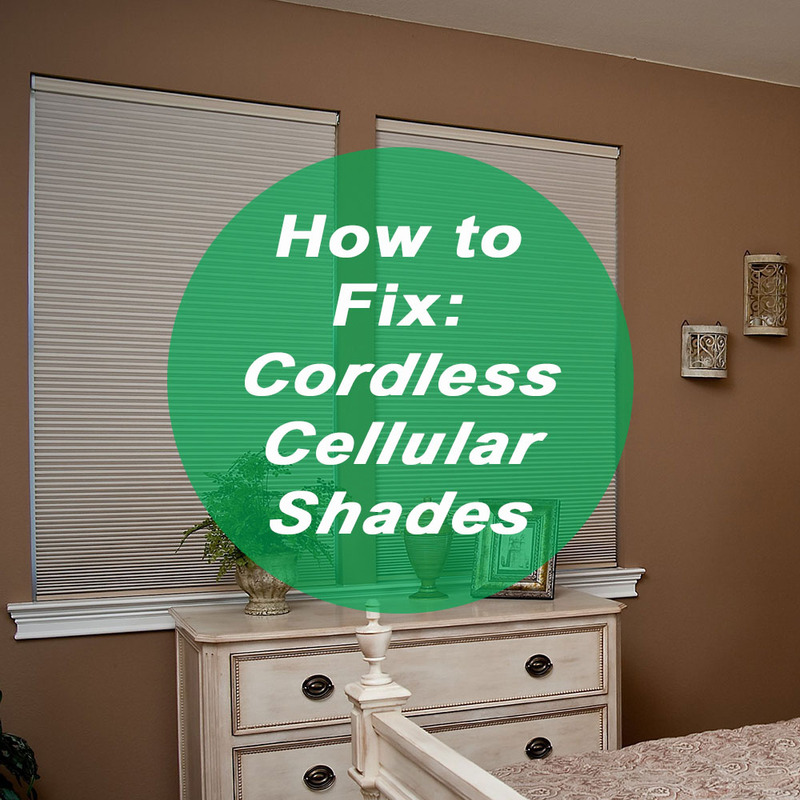 If you plan on installing your shutters inside your window frame and leaving the molding exposed, it’s important to make sure that your window frames are deep enough to support this installation method. Minimum depth for inside mounts is 2 ½” from glass to the outer edge of the window frame. Shutters with a 3 ½” louver require a minimum depth of 3”. 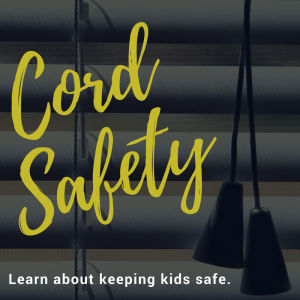 For best results, inside mounting is recommended for shades that will be installed on window frames with at least a 2 ½” minimum depth. Measure the width of the window from inside edge to inside edge in three separate places—top, middle, and bottom. Take each measurement down to the nearest 1/8” and record the smallest of these three measurements. 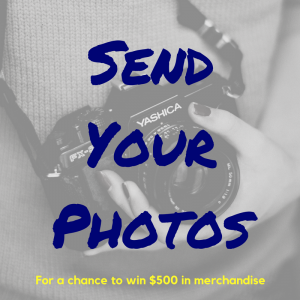 That number will be used when you place your order with Blindster. Measure the height of the window frame from the window sill to the top of the window frame in three separate places—left, center, and right. Take each measurement down to the nearest 1/8” and record the smallest of these three measurements. That number will be used when you place your order with Blindster. Important Note: Use the exact measurements you record rounded down to the nearest 1/8” when you place your order. The factory will cut your shutters to fit your windows perfectly during the manufacturing process, and any deductions taken before ordering could affect the proper fit of your new shutters. Like our blinds and shades, our shutters can also be mounted outside your window frames if the frames aren’t deep enough to support inside mounts. 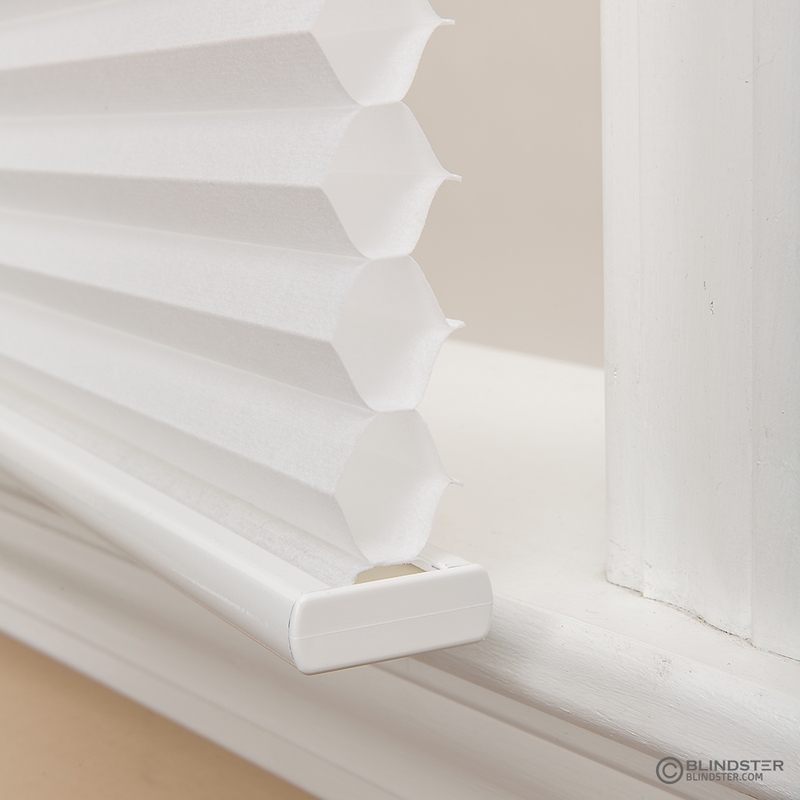 Outside mounts are recommended for window frames that don’t have at least 2 ½” of depth required for proper installation of inside mounted shutters. Because outside mount installations completely cover your windows, including your exposed window frames, it’s important to note that you will need to add inches to your final measurements. Measure the full width of the window frame from edge to edge in three separate places—top, middle, and bottom. Take the largest measurement of these three and round it up to the nearest 1/8”. If you want to completely enclose and hide your window frames with your new shutters, add at least 4” to your largest width measurement. Measure the full height of your window from the window sill to the top of the window casing in three separate places—left, center, and right. Take the largest measurement of these three and round it up to the nearest 1/8”. To account for the presence of a window sill, add at least 2” to your largest height measurement rounded to the nearest 1/8”. If your windows don’t have windowsills, add at least 4” to your largest height measurement rounded to the nearest 1/8”.